If you’ve ever visited Edinburgh you’ll know there’s nowhere quite like it. A city forged by volcanic forces, mystery and intrigue. A mix of old and new architecture and the amazing landscapes created by Holyrood Park and the many other hills and green spaces in the city allows for some spectacular photography. All images are for sale as physical prints (in a number of sizes and media) or as digital downloads - just press one of the red 'Buy me' buttons, either at the top of the gallery or on the photo in the Lightbox. 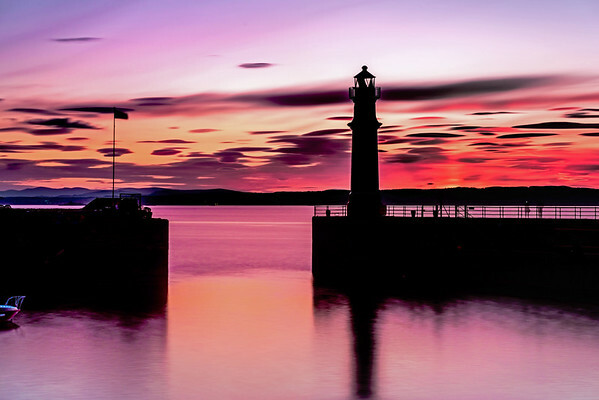 Spectacular photos of Edinburgh, Scotland including landscapes, cityscapes and seascapes. If you are interested in one of my images that you have seen on my Facebook page or elsewhere but can't find it on this website then please let me know and I'll do my best to sort things out! Likewise, if you have any other questions or need help with the ordering process please get in touch.